Sweet carob chips are not an identical twin to chocolate, but a unique sweet, treat with a subtle roasted, earthy flavor. Use these chips as a desert topping or as a guilt-free addition to trail mix and other recipes. 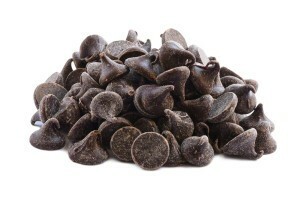 Similar in texture to chocolate, carob chips can be used as an accompaniment to fruit, yogurt or ice cream. Sugar, Hydrogenated Palm Kernel Oil, Carob Powder, Soy Lecithin (An Emulsifier). I have not been able to find this item at this price any where else. Several of my grandchildren are autistic and chocolate tends to set them off. They love these in all my recipes, and can’t tell the difference from chocolate. I can tell that they are calmer using the carob chips in my recipes. 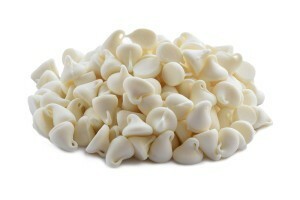 I would love to try the yogurt chips, when they are available. They taste okay but I prefer the Unsweetened carob chips. Excellent carob taste. Just the right amount of sweetness.